This class will teach you how to take an ordinary quilt to extra-ordinary. 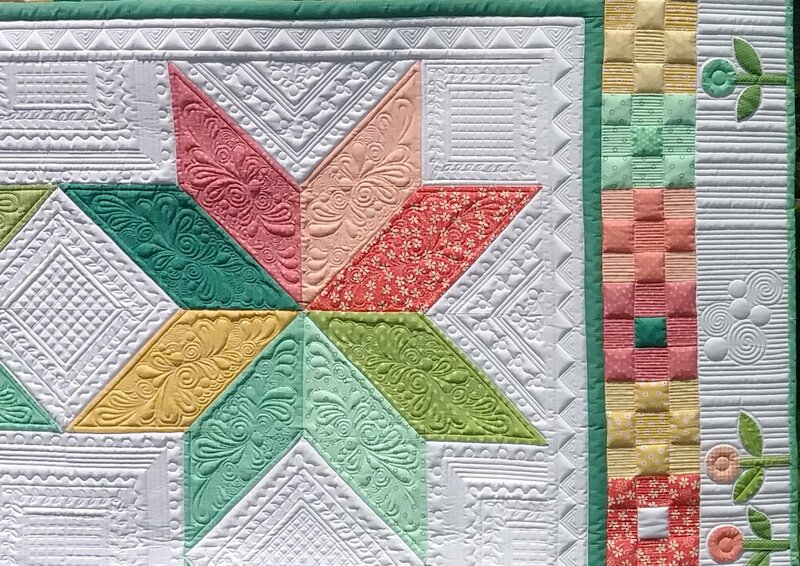 Learn tips and tricks to make your quilting "Pop" by using the tools in the Pro-Stitcher. This class will be using rotate, resize, align and rubber band area to fill blocks and unique spaces.